My wisteria vine has vines running across the lawn that have rooted. Where should I cut them and how should I plant the vine? Some of the vines are 10-12 feet long with very long roots. Should I bury the whole length or cut it into sections? 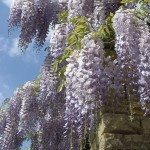 It sounds as though your wisteria needs to be pruned. From what you described, it sounds like you have some unruly shoots (which need to be removed). 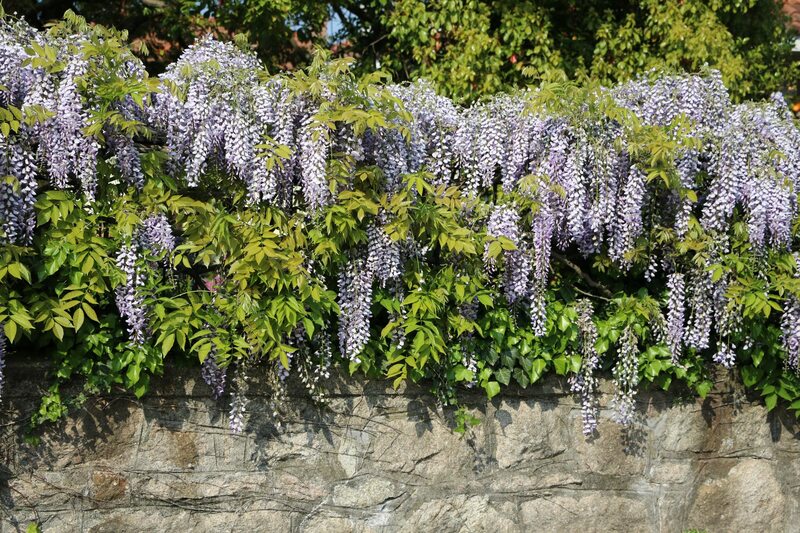 I am assuming that these divergent vines are unwanted as they go astray from the rest of your wisteria plant that you have trained on your arbor or pergola.